Well, there you have it, folks. Democrats are now saying the FBI report on Judge Brett Kavanaugh’s sexual misconduct allegations is not acceptable because it doesn’t confirm all the smears they’ve lobbed against him. 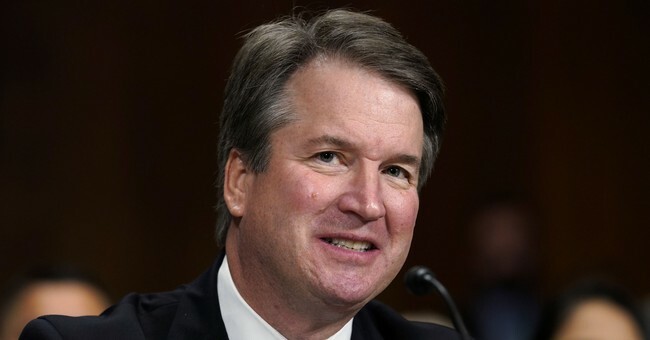 Sen. Dianne Feinstein (D-CA) said, “The most notable part of this report is what's not in it.” Yeah, that’s because all three allegations have zero evidence and no corroborating witnesses. It’s what we’ve known all week, but Democrats wanted an FBI investigation, and they got one when Sen. Jeff Flake (R-AZ) decided to side with them in that effort. Yeah, this is nonsense, folks. The Democrats are neck-deep in silly season, and at this point, there’s really no reason to dissect this anymore other than this accusation is totally nuts. Merkley is being a good soldier though, but that’s all he’s doing. They’re going to try and delay some more, but time is running out. Hold the vote.